Hailed as a stellar educational resource since 1917, Magruder’s American Government is updated annually so students can explore the most current, most authoritative American government content. Its clear, appealing narrative and engaging technology are enhanced with Essential Questions, numerous primary sources, and interactive online activities. 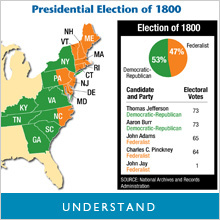 Connect students to American Government through Essential questions. 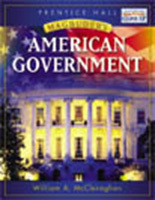 Essential Questions introduce new concepts, topics, and ideas, and challenge students to gain a greater understanding of how enduring American government issues are relevant and still affect them today. Found at the beginning of each chapter, Essential Questions continuously reinforces the content while connecting what students are learning to their lives and the larger world around them. 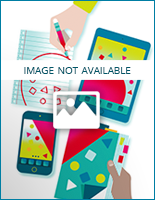 Pearson is committed to this approach and has entered into an exclusive partnership with Grant Wiggins and Jay McTighe, coauthors of Understanding by Design. 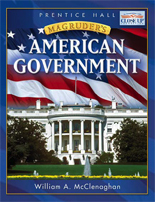 Students gain an understanding of the Essential Questions for American Government through relevant videos. 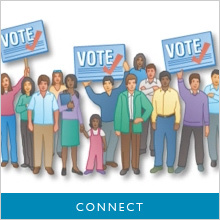 With innovative online resources, hands-on activities, and unprecedented support for all learners, students will go beyond the printed page and actively experience American government. The core components – Student Edition, the Essential Questions Journal, hands-on activities, and the digital course – are tied together through Understanding by Design® based Essential Questions so that they can be used in any combination depending on teacher preference. 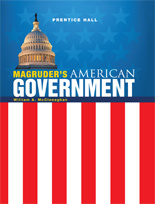 With Magruder’s American Government, the opportunities to actively learn and collaborate with classmates are endless. Active learning inspires students to obtain an enduring understanding of the content they're studying. 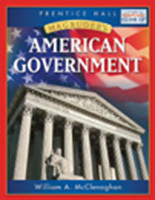 The American Government: Experience It! 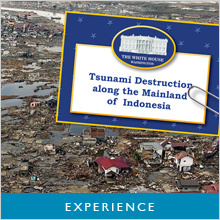 Activity Pack contains a wide range of documents, maps, role cards, and data to be used in the classroom for simulations. Students have a variety of assessment task options that require them to transfer their knowledge. 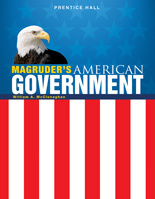 Magruder’s American Government provides many opportunities for students to demonstrate what they've learned so you can assess for success! In the Essential Questions Journal, students explore the big ideas and develop their understanding through activities at the unit, chapter, and section level. •Unit Warm Up introduces students to the unit Essential Questions, asking them to brainstorm and access prior knowledge. •Chapter Exploration and the Essential Question Activity pages guide students throughout the chapter to explore the Essential Question, challenging them to think creatively. •Unit Essays at the end of every unit ask students to demonstrate their understanding of the Essential Question in a thoughtful and well-written essay. Success Tracker is an online, formative assessment and remediation management system correlated to the Next Generation Sunshine State Standards. It helps teachers provide personalized remediation for each student and provides you with powerful, disaggregated data analysis of student performance. 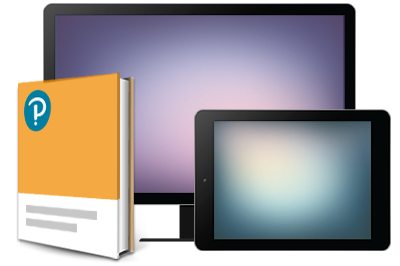 Students will take online assessments and be provided instant remediation on areas of weakness. Teachers will instantly receive feedback on test results, and get the reporting they need to evaluate students and classes on state standard performance.